After a nice and cool day, there is nothing better than pairing a pastry with your hot chocolate. 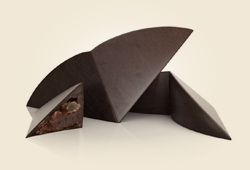 Planète Chocolat elaborated for you a sweet treat with shattered hazelnuts taste. These subtle and milky flavours make this macaron an ideal dessert. 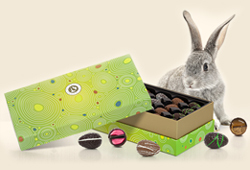 The burst of hazelnut from the shell brings a nice crunch with it which is the little hidden treasure that Planète Chocolat puts forward. 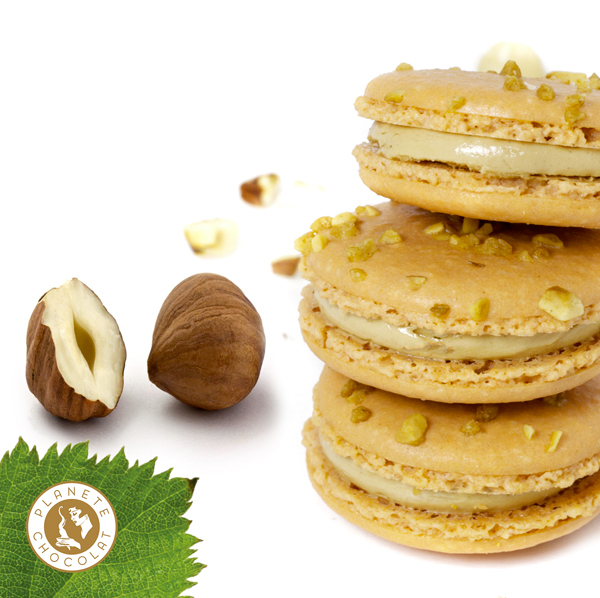 Our macaron and its sophisticated texture will bring you a savoury experience you are sure not to forget!